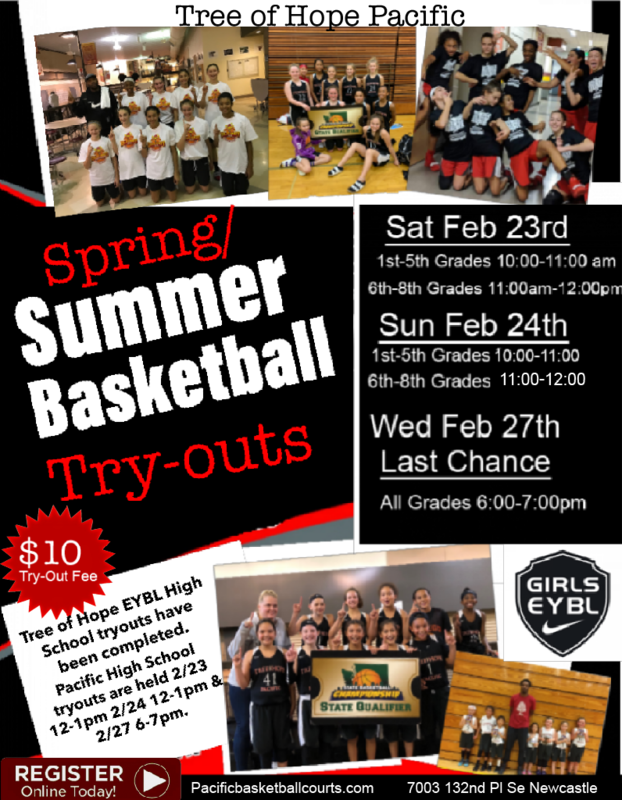 Pacific Courts is thrilled to announce that we will have our own in-house AAU Girls program starting Spring-Summer 2018! The program is Tree of Hope (T.O.H.) 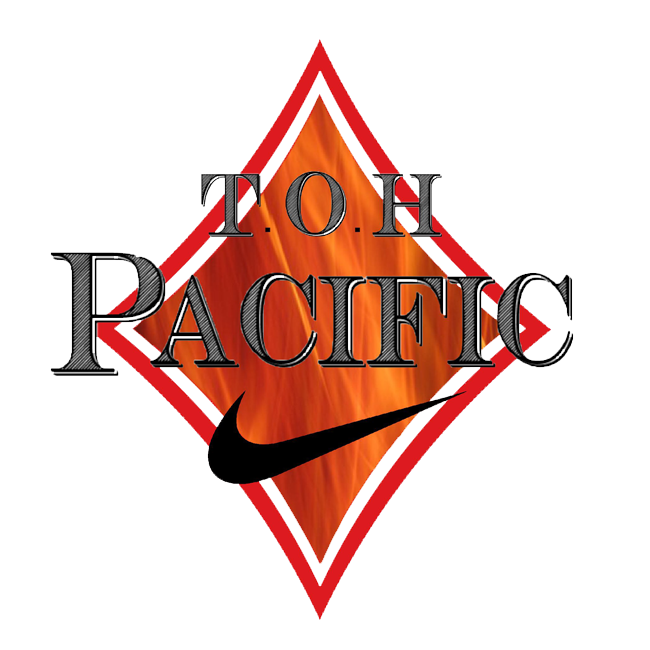 Pacific- Nike All teams will be Nike affiliates and the development program for the ONLY EYBL program in Washington. 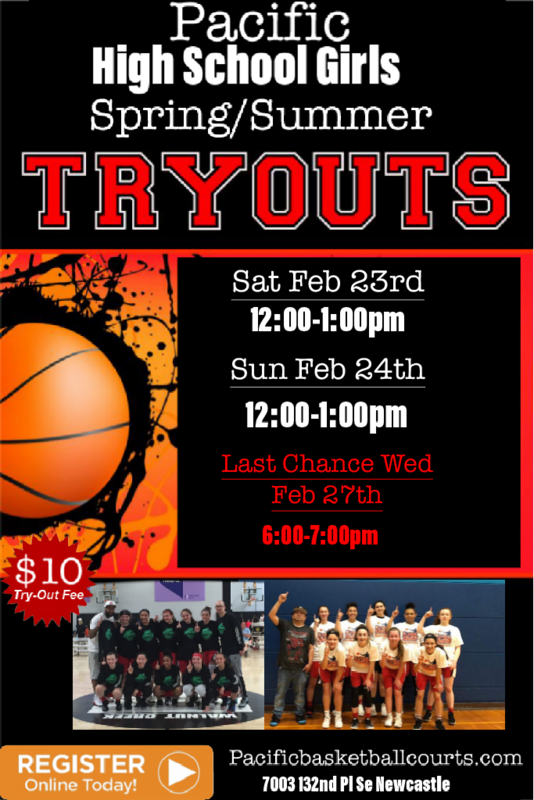 This new program is managed by Cindi Burton. 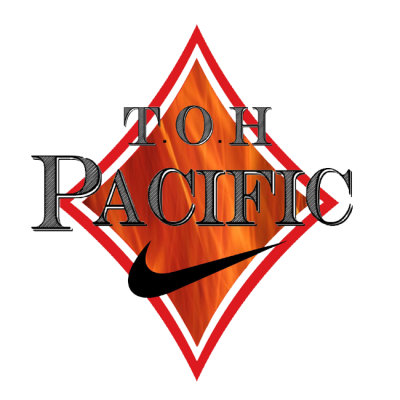 The best Elite trainers and coaches from the area will continue to train and coach at Pacific Courts and will be a part of this new, exciting program!